From tree removal and storm-proofing to lot clearing and tree diagnosis, our certified arborist can handle it all. 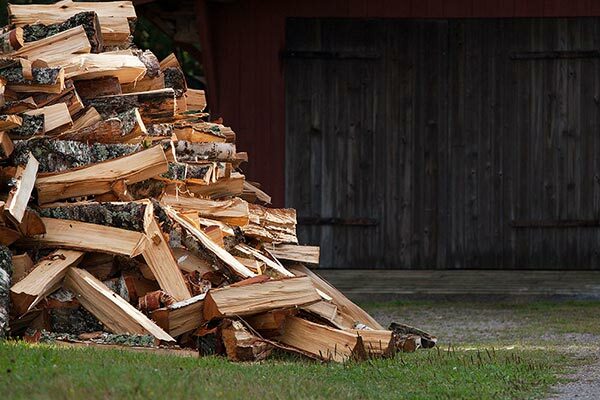 Get top-quality firewood from our reliable team. We provide FREE local delivery of firewood. Call us to schedule a delivery! 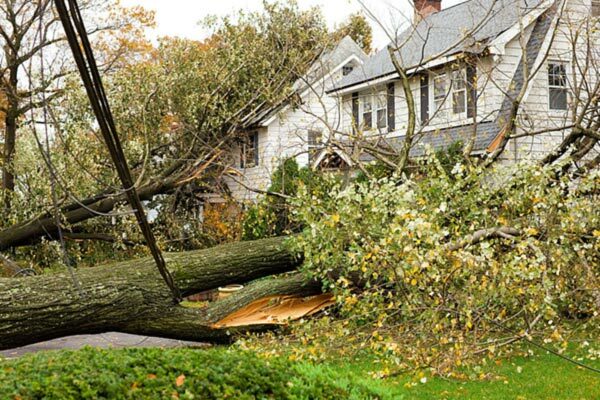 If a tree has fallen across your property, count on us to remove it promptly. We provide emergency services, 7 days a week. Chips Tree Service, Inc. is an independently owned and operated tree care operation. 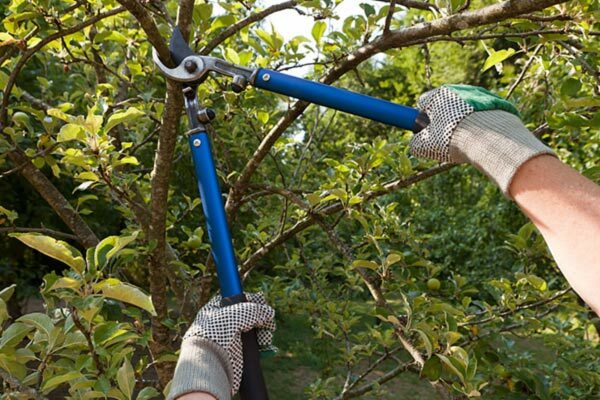 You can depend on us for all your tree care needs. We can handle anything from tree removal to trimming, pruning, and stump grinding. Discuss your tree care needs with an arborist that has over 40 years of experience.